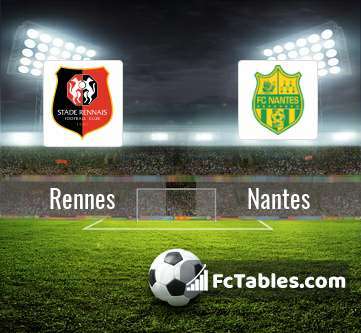 Match Rennes-Nantes Ligue 1 the fixture is set to kick-off today 16:00 on Roazhon Park. Refereee Karim Abed. Team Rennes is located in the middle of the table. (13 place). In 5 last games (league + cup) Rennes get 8 points. 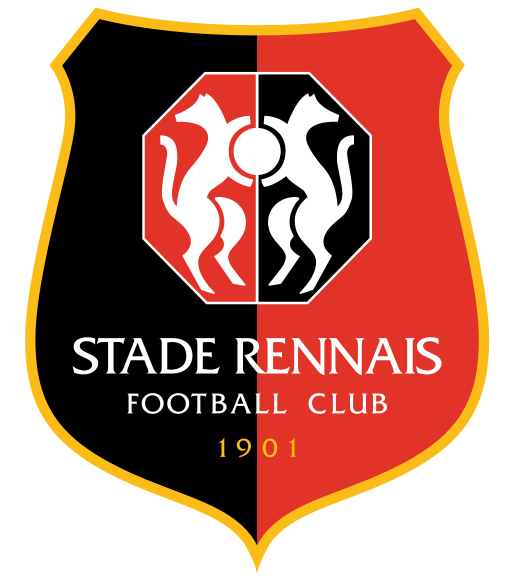 Rennes did not win the match at home from 3 games. Leading players Rennes in Ligue 1 is: Ismaila Sarr 4 goals, Clement Grenier 2 goals, Benjamin Bourigeaud 1 goals. Most assists in the club have: , Clement Grenier 1 assists, Benjamin Bourigeaud 2 assists. In Rennes not occur in the match due to injury: Abdoulaye Diallo, Ludovic Baal, Romain Danze. Team Nantes is located in the middle of the table. (11 place). Nantes in 5 last matches (league + cup) have collected10 points. From 3 matches no lost a match. In this season games Ligue 1 the most goals scored players: Emiliano Sala 10 goals, Gabriel Boschilia 3 goals, Abdoulaye Toure 1 goals. They will have to be well guarded by defense Rennes. Players , Gabriel Boschilia 4 assists will have to be very well guarded by defenders Rennes, because they have the most assists. Direct matches: Rennes won more direct matches. Rennes won 12 matches , Nantes won 11 direct matches, was a 8 draws. In 10 matches the sum of the goals both teams was greater than 2.5 (Over 2.5), and 23 matches teams scored more than 1.5 goals (Over 1.5). In 13 matches the both teams scored a least one goal (Both teams to score).